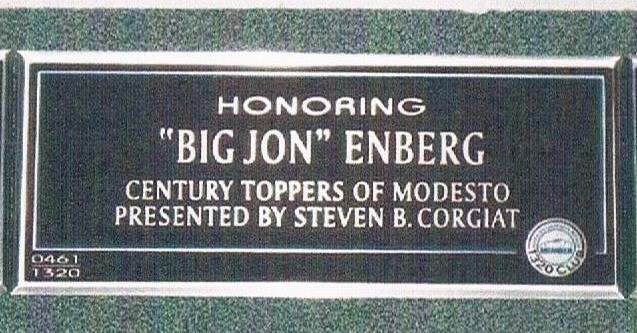 “Big Jon” Enberg moved to Modesto as a teenager. 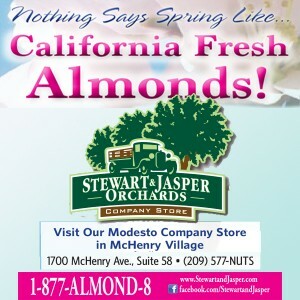 He graduated from Modesto High School in 1953 and attended Modesto Junior College. He was a good student and played football for both schools. Big Jon was part of the local “hot rod” scene. 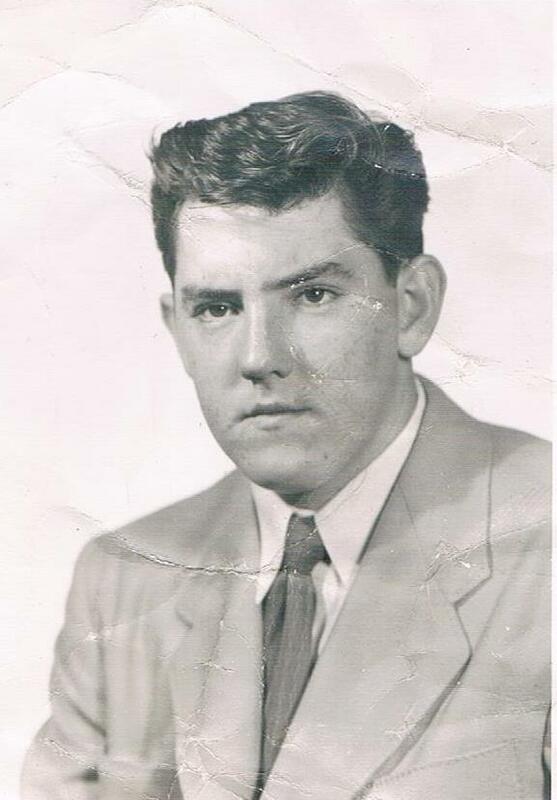 He was the youngest member of the “Century Toppers” car club and the club secretary. At that time he had a 1940 Ford Coupe painted yellow with a yellow and white tuck & roll interior, chrome wheels and a loaded flathead mill. After serving honorably in the U.S. Army Big Jon bought a new 1957 Ford Fairlane 500 two-door hardtop. This car featured a highly modified 312 engine and customized body & paint. He successfully raced this car, won many car shows and was featured in several national car magazines. 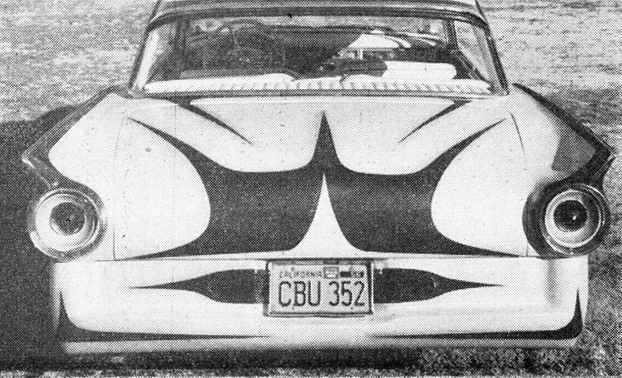 Big Jon also had a 1958 Corvette with custom paint and a full-race engine which he campaigned at Kingdon & Balico drag strips to many “top eliminator” trophies. Big Jon was a legendary racer. On the street or at the drags he was the man to beat. It was said at the time that Big Jon’s cars were so fast you couldn’t tell what color they were and only way to get a good look at them is when they were sitting still. Big Jon was a friend and mentor to two younger boys in the neighborhood, Paul & Jimmy Corgiat, who went on to be “hot rodders” in their own right. Their friendship continues to this day. Big Jon has also been a friend, mentor and role model to Paul Corgiat’s son Steve. Big Jon is a loyal friend always willing to help others with h is knowledge and experience. Big Jon has always maintained his interest in hot rods. 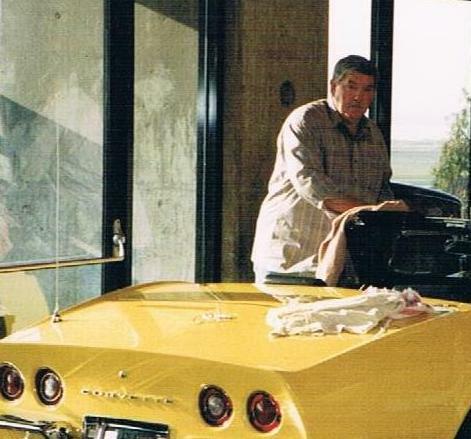 From the 1950’s to the present he has had countless fast & customized cars, trucks, motorcycles and a boat. Among these were a 1966 Ford Ranchero with a 351 Cleveland, a Kawasaki KZ1000, an Oakland Roadster show class winning 1969 Corvette 427 roadster, a Hondo flat bottom boat with a 454 & V-drive, a Mustang 5.0 with supercharger & nitrous oxide and one of his current rides is a Toyota Tundra 5.7 hemi with nitrous oxide injection.